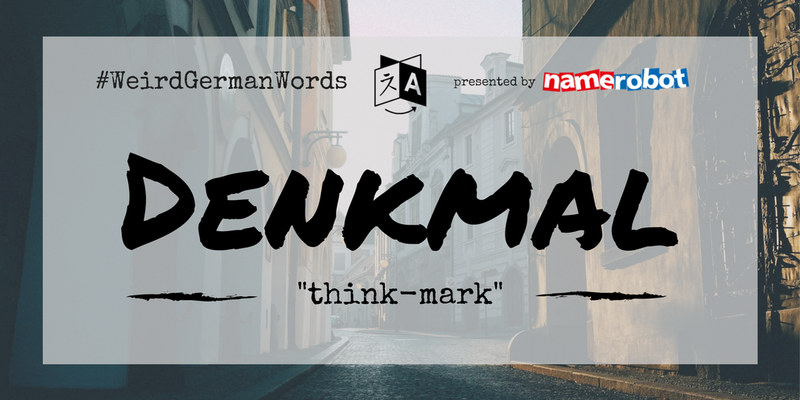 German is a language is full of surprises! 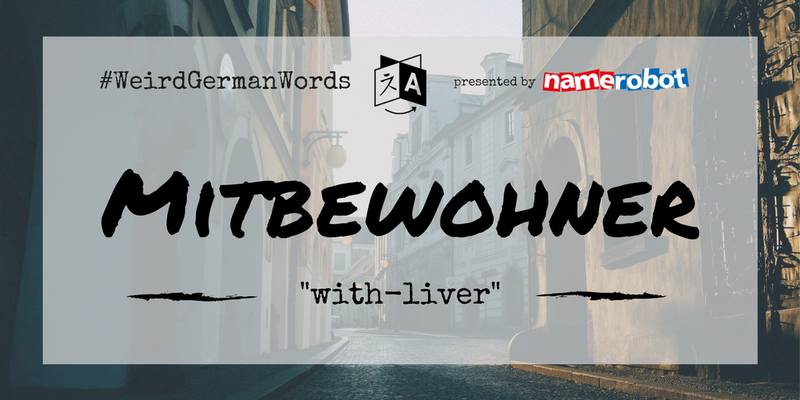 We found 20+ cute German words and translated them into English for you. Mitbewohner (literal translation: "with-liver") – Flatmate. 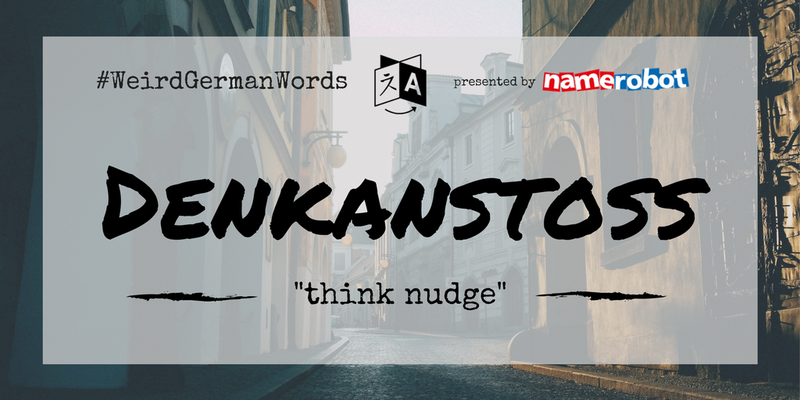 Denkanstoß (literal translation: "think nudge") – Food for thought. 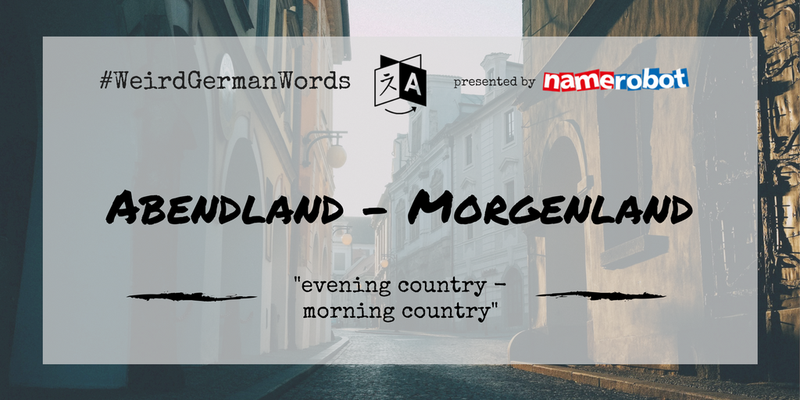 Abendland / Morgenland (literal translation: "evening country / morning country") – Occident / Orient. 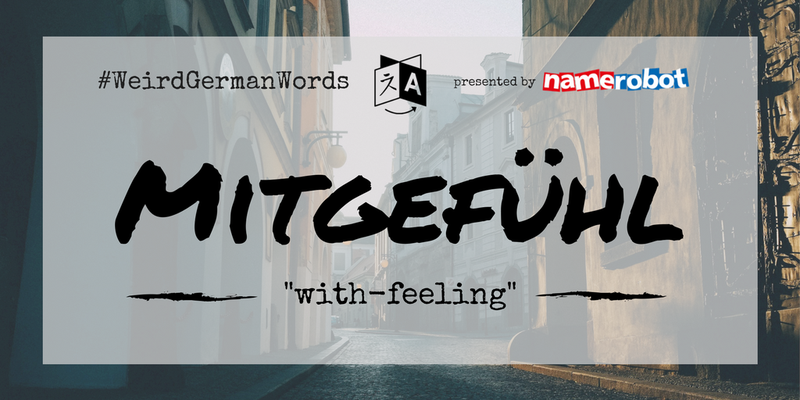 Mitgefühl (literal translation: "with-feeling") – Compassion. Möchtegern (literal translation: "would-like-to (n.)") – A wannabe. 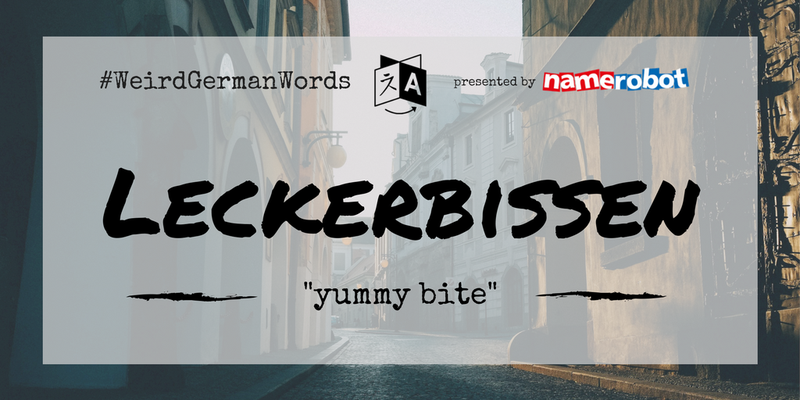 Leckerbissen (literal translation: "yummy bite") – A tasty morsel. 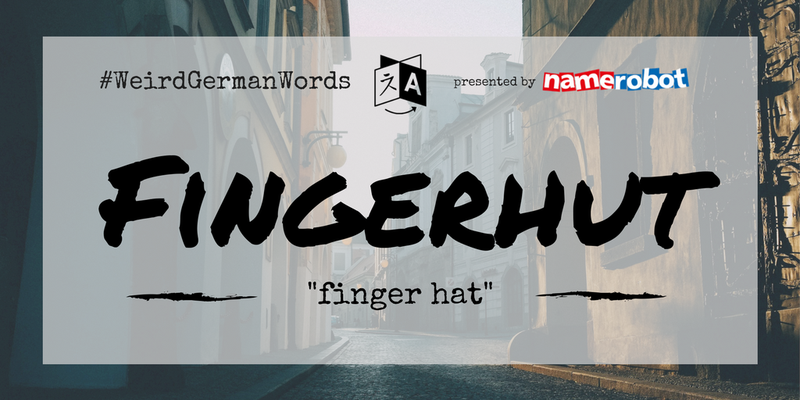 Fingerhut (literal translation: "finger hat") – Thimble. 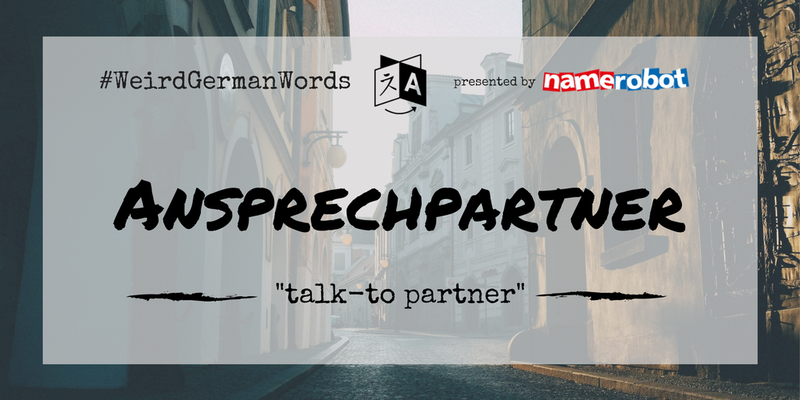 Ansprechpartner (literal translation: "talk-to partner") – Contact person. 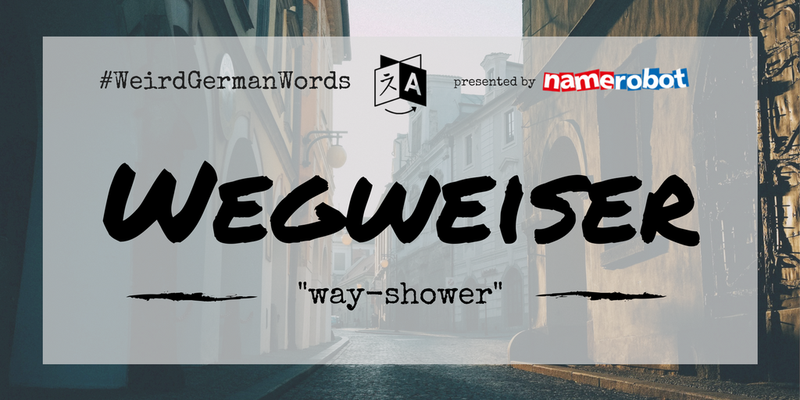 Wegweiser (literal translation: "way-shower") – A signpost. 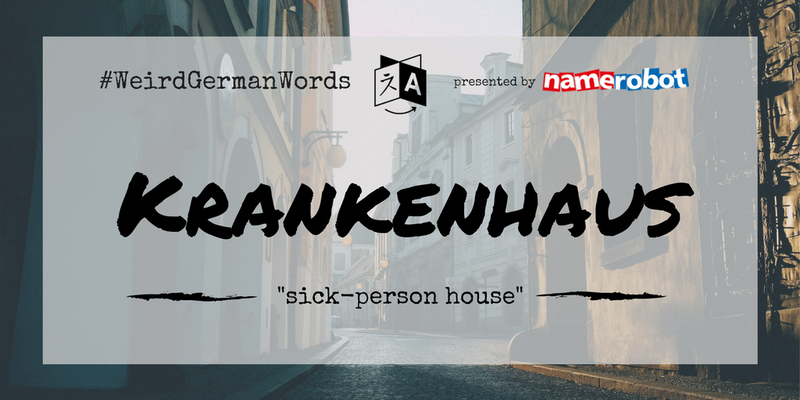 Krankenhaus (literal translation: "sick-person house") – Hospital. 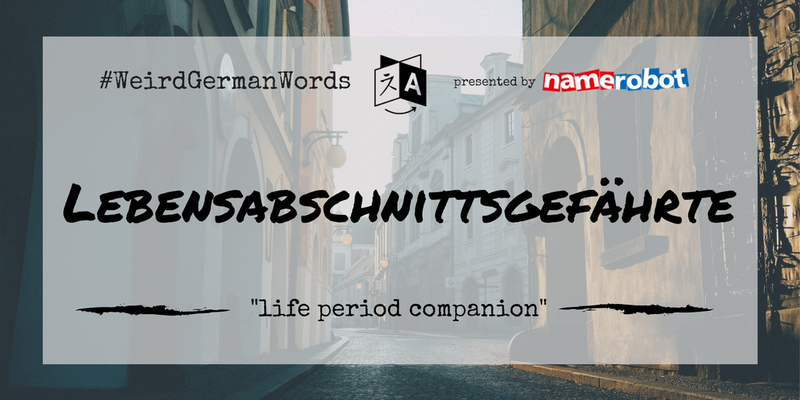 Lebensabschnittsgefährte (literal translation: "life period companion") – Your significant other. For the time being. 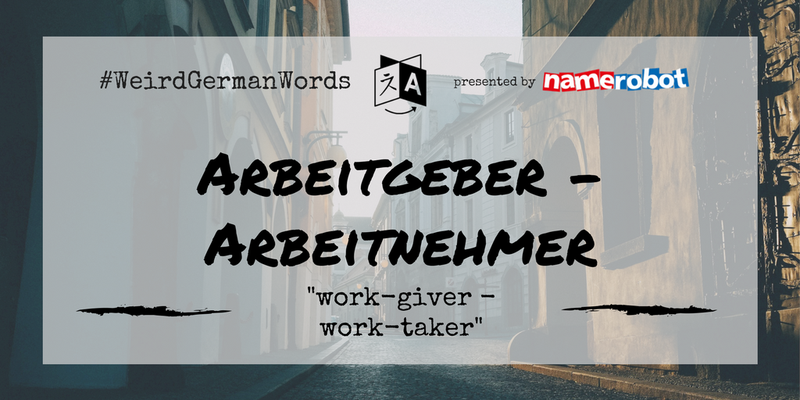 Arbeitgeber / Arbeitnehmer (literal translation: "work-giver / work-taker") – Employer / employee. 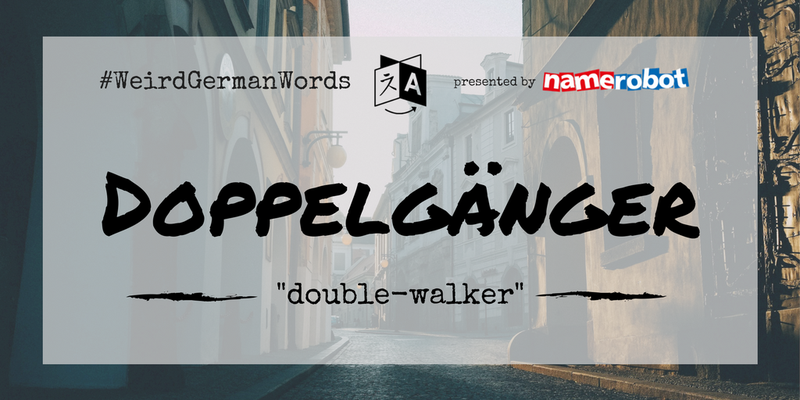 Doppelgänger (literal translation: "double-walker") – Look-alike. 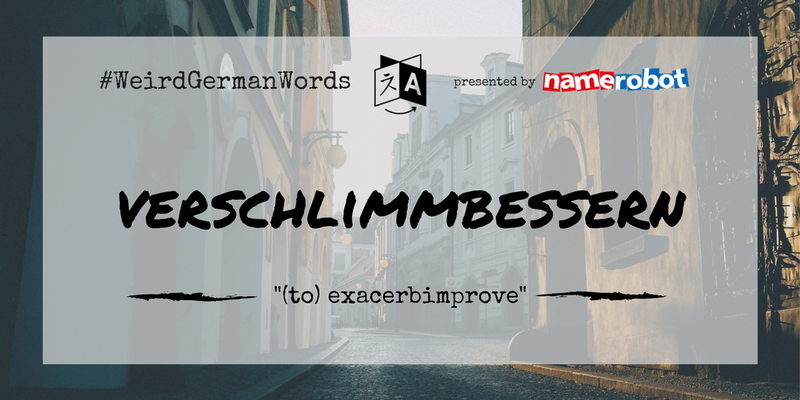 verschlimmbessern (literal translation: "(to) exacerbimprove") – Making something worse while trying to improve it. 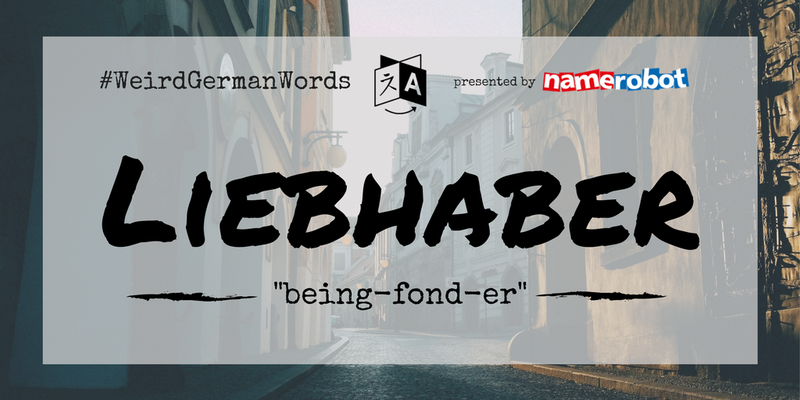 Liebhaber (literal translation: "being-fond-er") – Paramour. 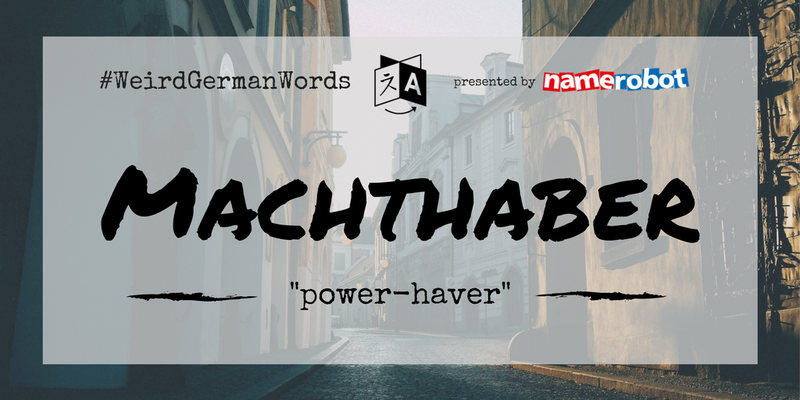 Machthaber (literal translation: "power-haver") – Ruler or potentante. Denkmal (literal translation: "think-mark") – Monument. 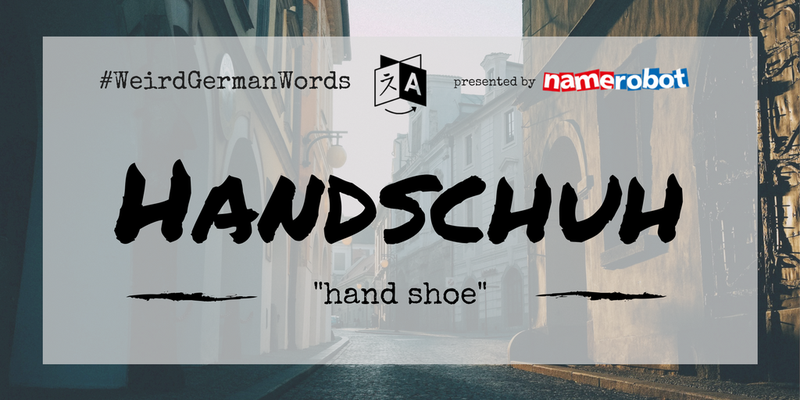 Handschuh (literal translation: "hand shoe") – A glove. 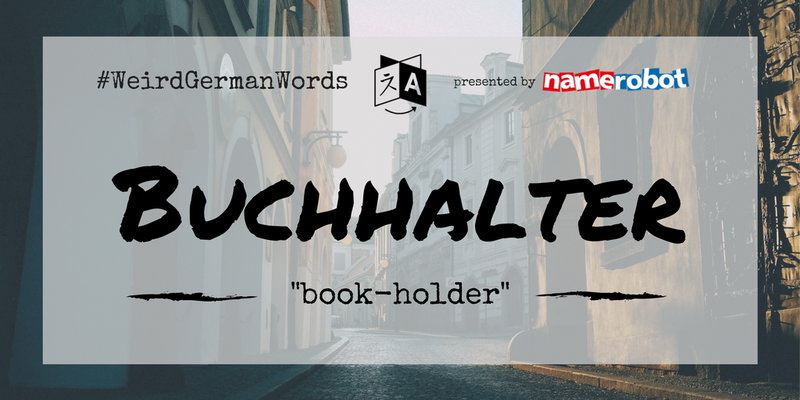 Buchhalter (literal translation: "book-holder") – Accounting clerk.